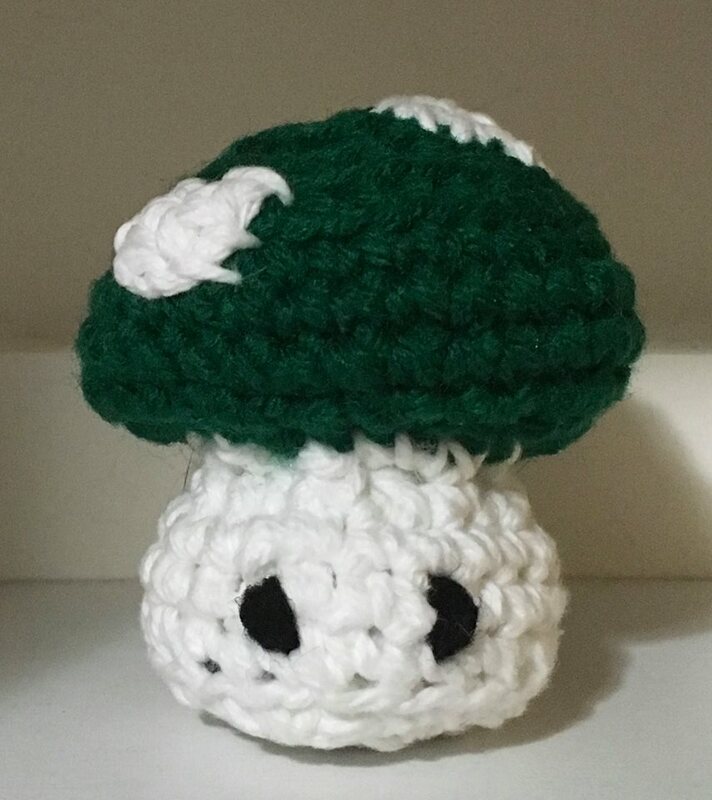 I am working on making this mushroom small enough for a key chain. This was originally yarn off an attempted frog I decided not to pull out all the way and just started from a few yarns already worked and turned it into a green mushroom. 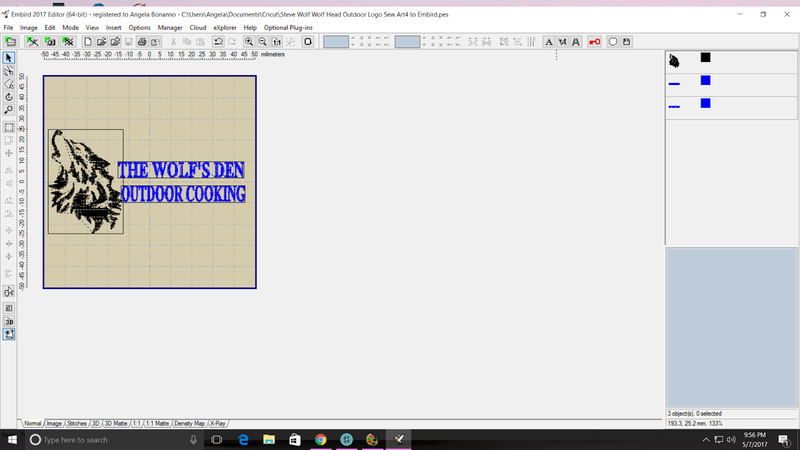 It is about 3 x 3 inches so it really needs to be an inch smaller all the way around. If you have not joined Outlawz Challenges you should! We have a new fun challenge every day of the week! 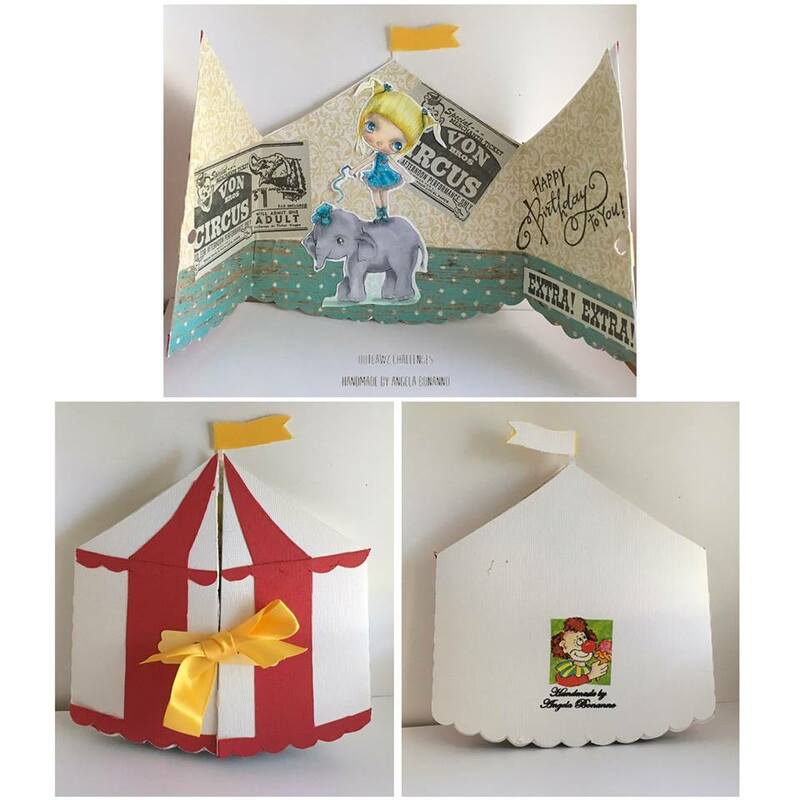 Lots of talented card makers and inspiration to kick start your card paper crafting mojo! If you like my card you should see what the rest of the Design Team has done with this image, as well as our wonderful Guest Designer this week! So come on over to Outlawz Challenges, we would love to see your creations! Duncan Hines Strawberry Cake Mix with Strawberries and Cream Icing. 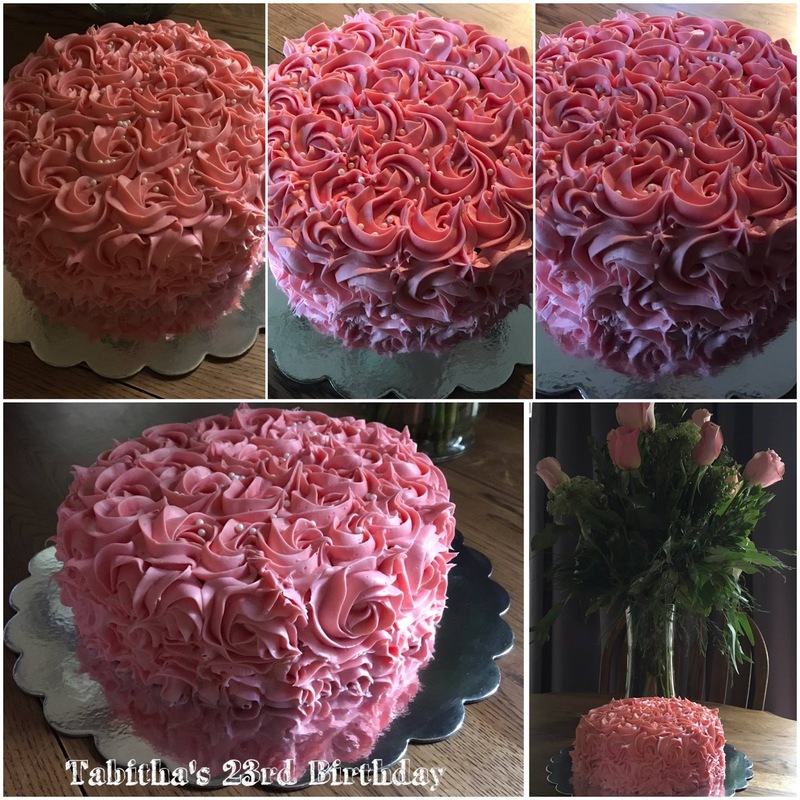 I had never iced a cake other than smearing the icing on there and eating it up when I have bought the store bought tubs of icing in the past. This year I wanted to make that box cake mix into something a little special for my daughters birthday. Using the 1M tip and a decorator bag filled with the icing I made rosettes all over the cake any gaps I just filled with a little dab of icing and dropped some pearl sprinkles on top. 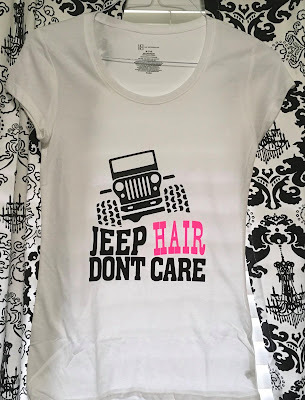 I wish i had added a birthday tiara on top.. but I didn't have one, still kicking myself for not getting one! 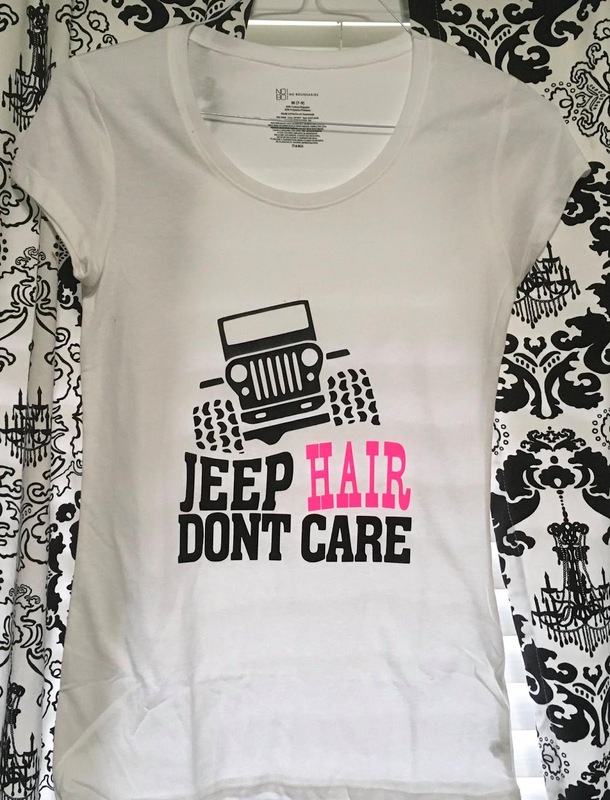 Here's a fun Jeep t-shirt Design I whipped up for my daughter's birthday. 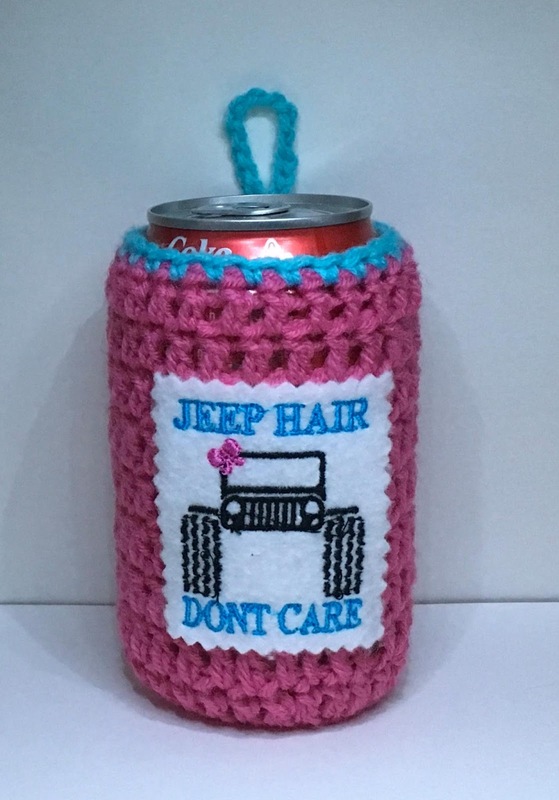 A fun little can cozy for the Jeeper in your life! I crocheted the cozy and used my SE-400 Brother Embroidery machine and an Apex Embroidery file for the Jeep and embroidered it onto a piece of felt, glued it to the crochet. 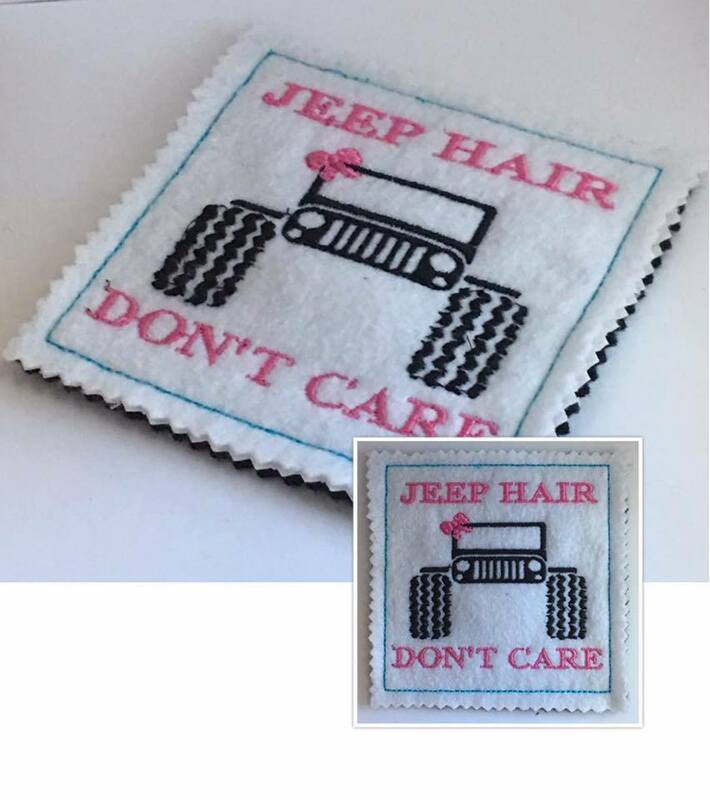 This file can be found at Apex Embroidery Designs. I made this felt coaster with this awesome design! Isn't this little fellow adorable! Whipped him up today! I had hoped he was a key chain size but he came out a little larger than I had expected. Still very cute! Oh my goodness this last week has really flown by! I hope everyone had a wonderful Mother's Day weekend! 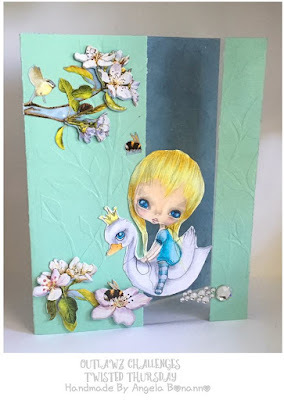 This month has flown by as well next week is the last challenge of the month on Twisted Thursday to get your cards in for a chance to win a fabulous prize from our May sponsor PPINKYDOLLS! If you have not joined Outlawz Challenges you should! We have a new fun challenge every day of the week! 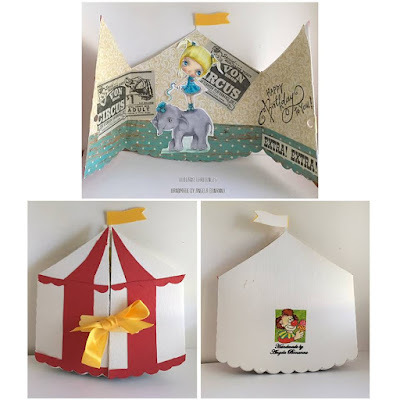 Lots of talented card makers and inspiration to kick start your card paper crafting mojo! My card above I have used my Cuttlebug embossing folder for the leaves, a flower sticker set for embellishments as well as some diamond gems to replicate water bubbles behind the bird, yes that is a window to look inside of the card, I made it using acrylic from packaging cut down to size and stuck in to place using double side tape, the digi is from PPinkydolls Etsy site. 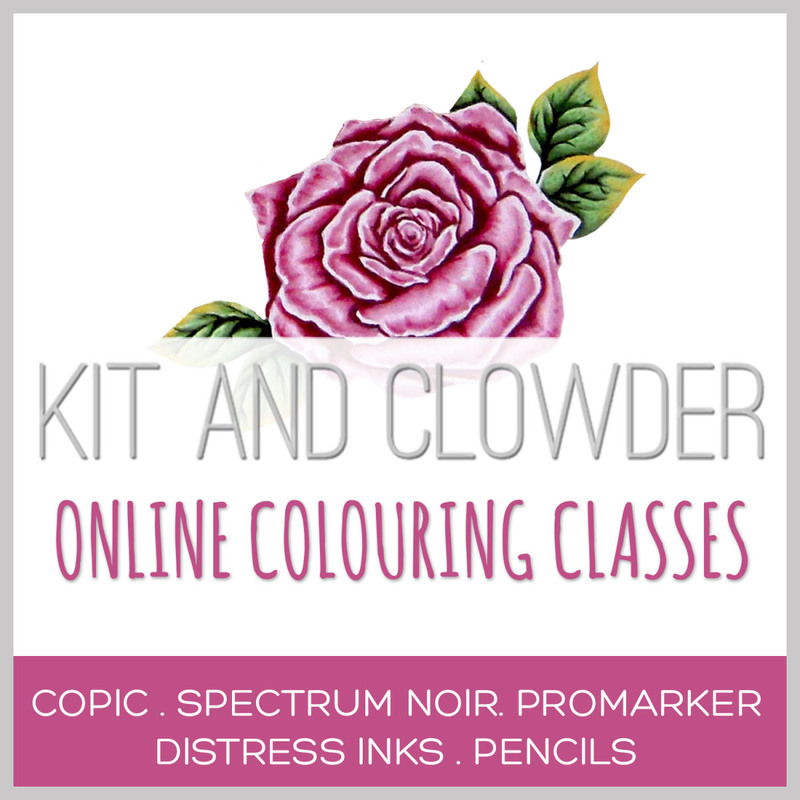 If you like my card you should see what the rest of the Design Team has done with this image, as well as our wonderful Guest Designer this week! 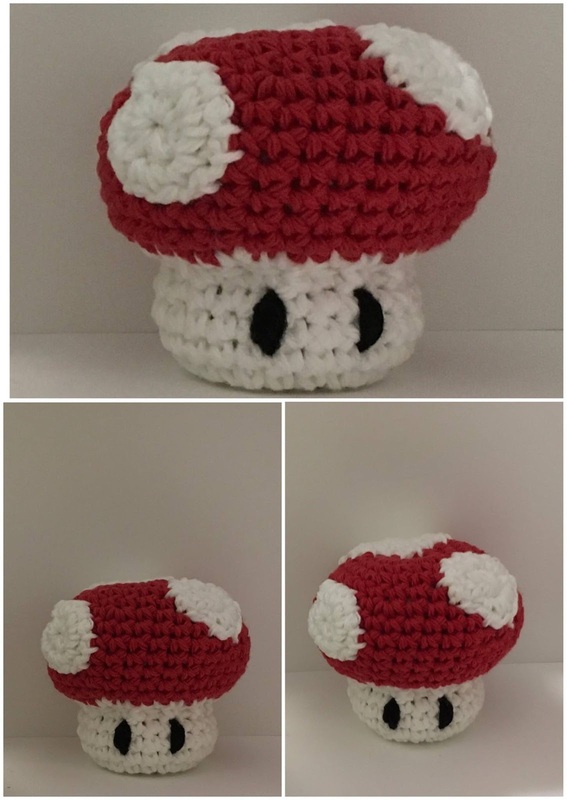 So come on over to Outlawz Challenges, we would love to see your creations! 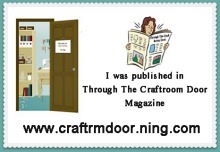 Hey there my blog following friends! It is THURSDAY! 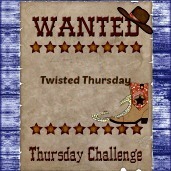 That's right, it's not only the day before FRIDAY but it is time for Twisted Thursdays challenge over at OUTLAWZ CHALLENGES! 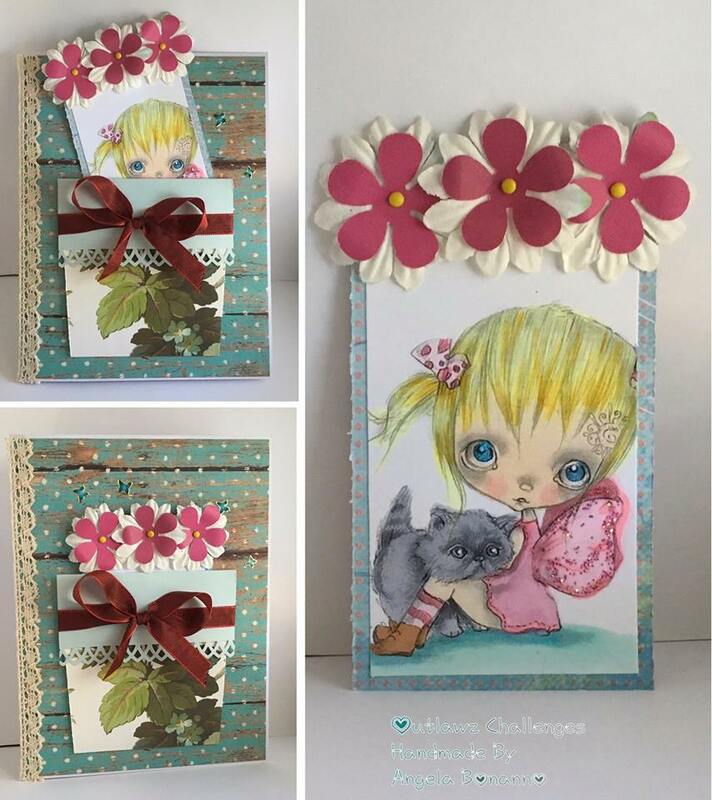 This weeks optional twist is Flowers & Lace, and this month the fabulous digi designs are by this months sponsor Ppinkydolls​! Here's my card for this week! We hope to see you in the challenges! Oh my word! What a weekend! 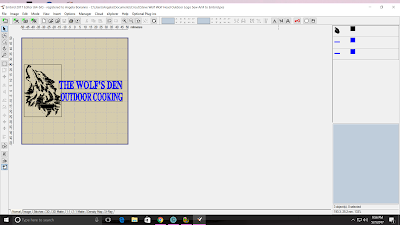 My computer had a melt down a while back and I lost all of my machine embroidery software. 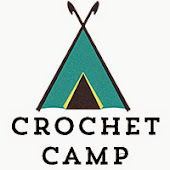 I have spent most of my weekend searching the house, my computer files, as well as online for software to be able to digitize my friends design. My first attempt in red from his original design. 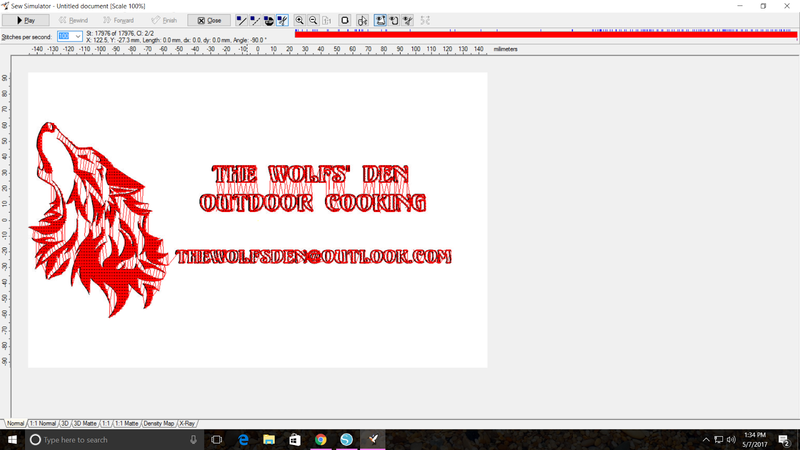 It would have been great had all those threads not been running all over the head of the wolf and the lettering. So, I searched on. I found a free software. In the process of trying to get my image loaded into the software I used up all of my free trial uses and hadn't accomplished anything! That was nerve racking. By some miracle. 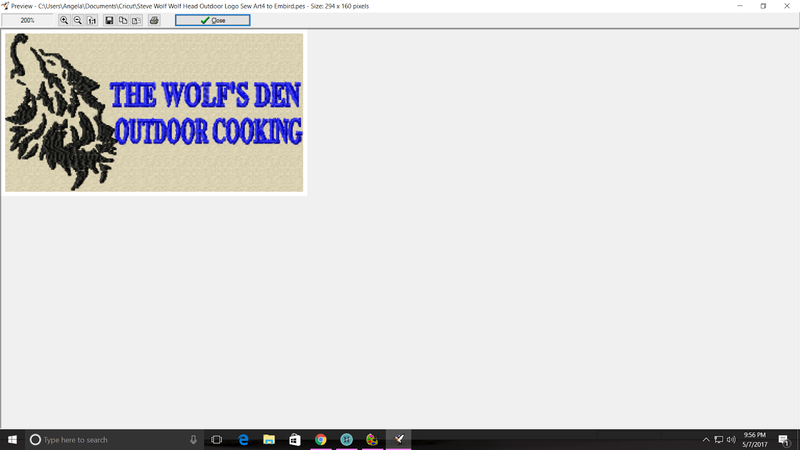 I tried another software that I had already tried once and just started fiddling with settings and it worked! My wolf head turned out like it was suppose to. 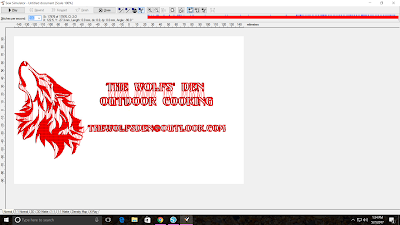 So I added the text separately in a different font and it worked. The last step was to preview it in 3D. Today starts this weeks challenge on Twisted Thursday at Outlawz Challenges! Anything Goes with the optional twist CIRCUS. In honor of over 100 years of the Ringling Bros. and Barnum & Bailey Circus final days. You will be missed but not forgotten. Custom T-shirt Design for Armadi Inc. of Edmond, Oklahoma!